The psalmist sings of how God gives to His beloved even while they sleep. We are God's creatures and recipients of so many good things, we can't count them all. We're in our most rightful place when are thanking God for all He gives us and praise Him for Who He is in all circumstances. What are you thankful for? 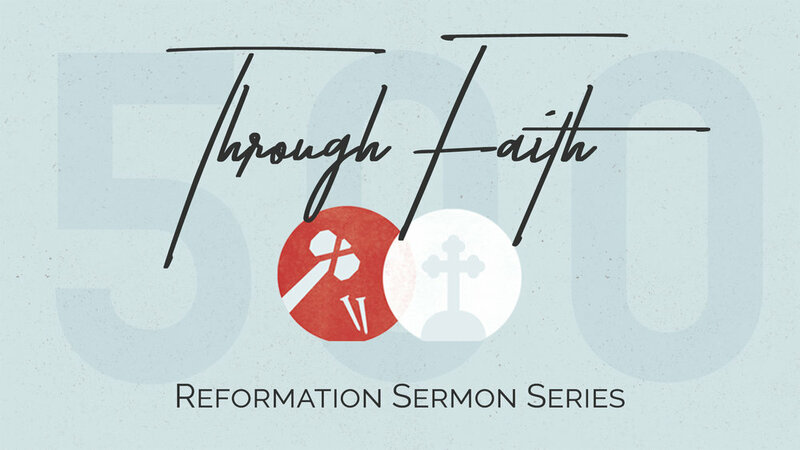 To commemorate 500 years since the Reformation, Pastor Bill spent two weeks in the Galatians passages that so impacted Martin Luther and many after him. The gospel message is that those who believe God by faith are blessed along with Abraham, being justified and obtaining the same amazing promises.